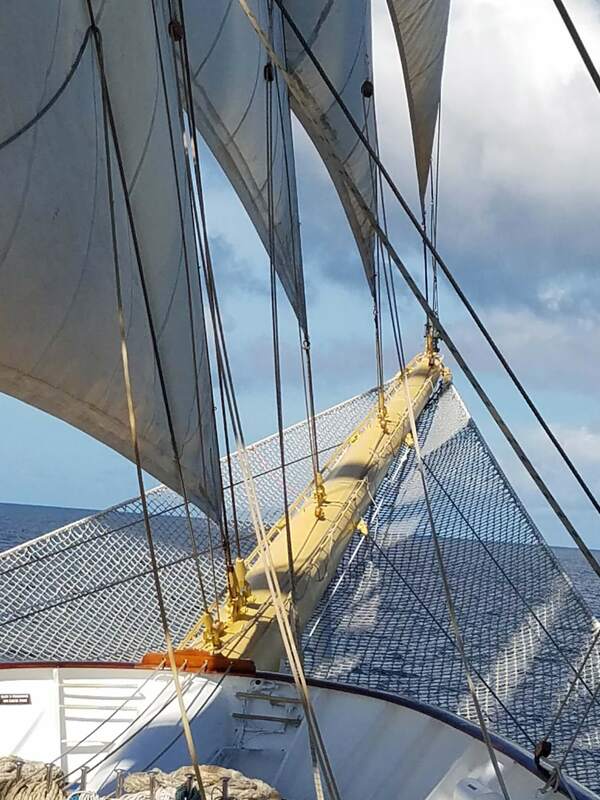 A cruise on Royal Clipper is a totally unique experience unless you own or have sailed a sailing yacht of over 150′. 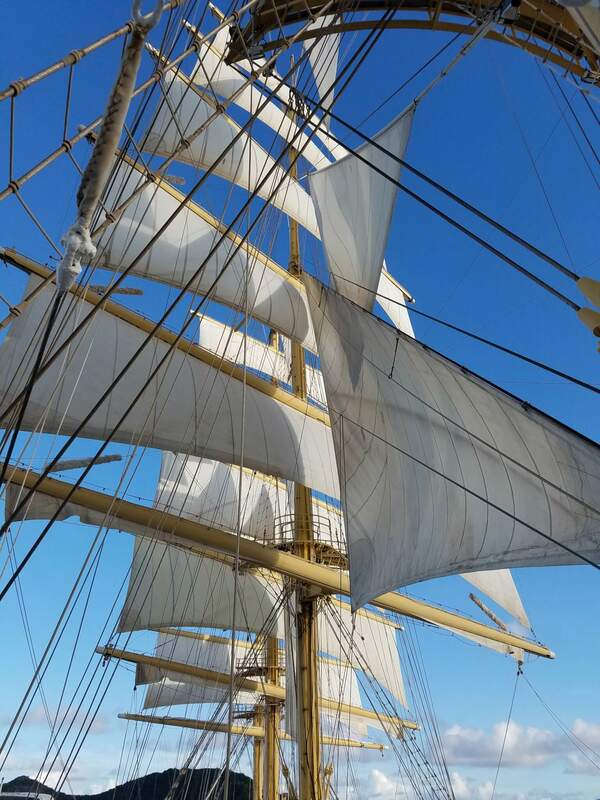 The Royal Clipper is currently the world’s largest sailing vessel of its kind. 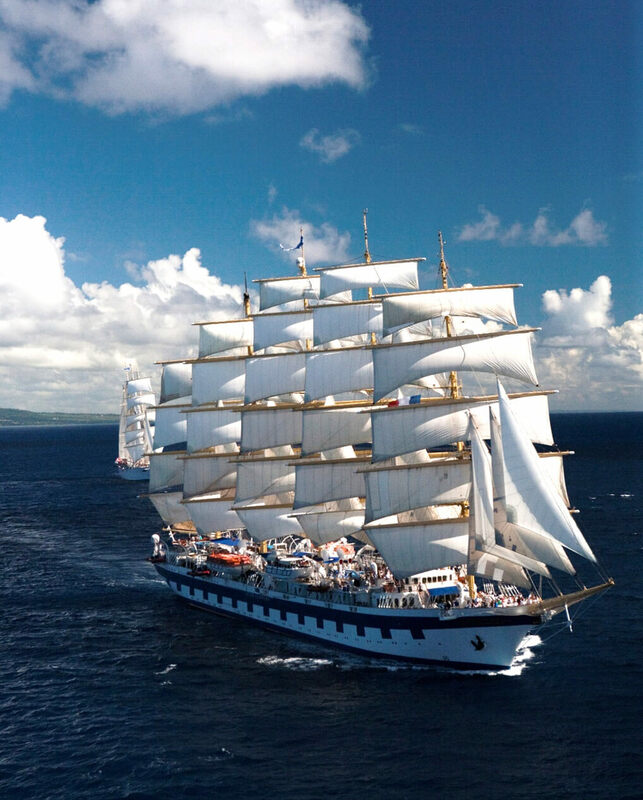 However, Star Clipper is currently building another sailing vessel even larger! 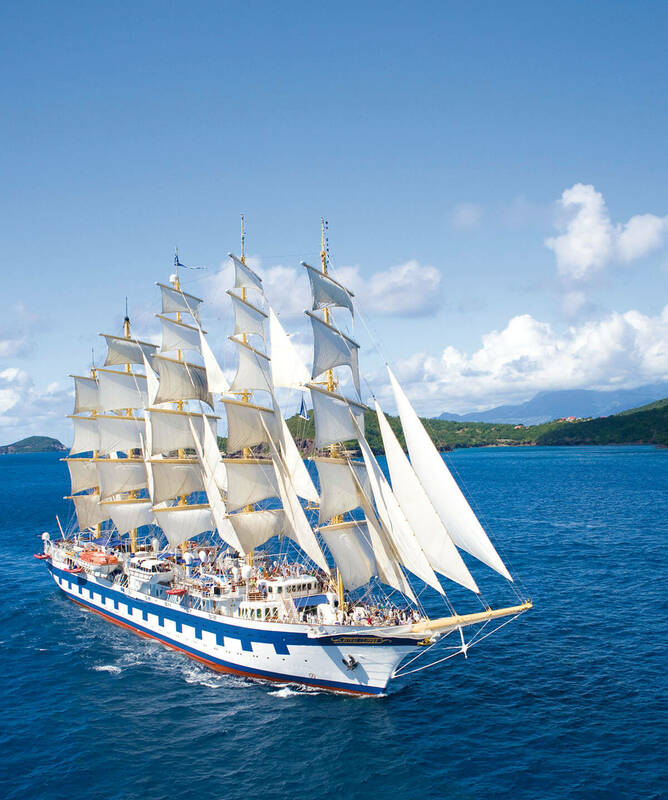 While there are other sailing ships in the cruise industry, only Star Clipper’s fleet of currently 3 ships are what I would call true sailing ships. These ships rely on man power to raise, lower and maneuver the sails versus computerization and hydraulic machinery. 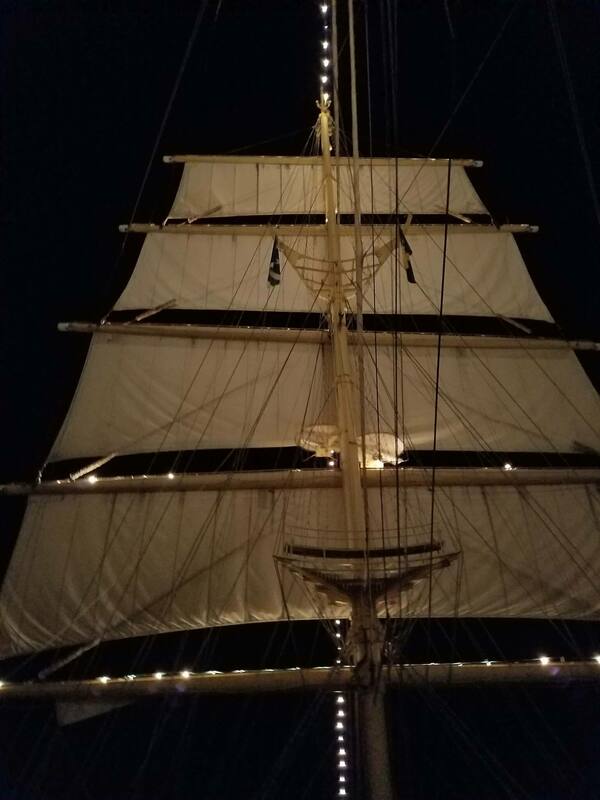 It is truly a magical experience to watch this ship come to life with full sails going up under the stars with dramatic ship lighting and the driving music of 1492 “Conquest of Paradise”. Gliding silently into the bays and coves of islands that the big ships can only pass by is another unique part of a cruise on the Royal Clipper. 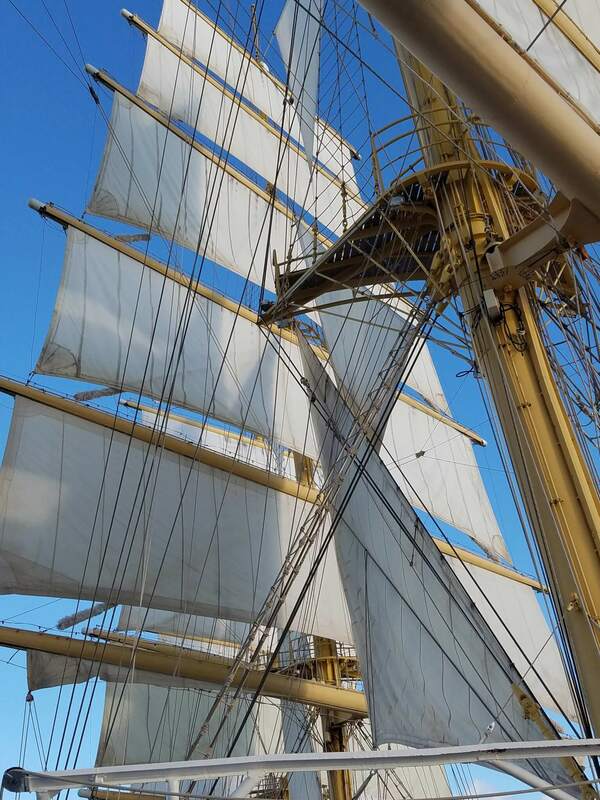 First of all you’ll notice the sound of the wind whistling through the sails and rigging versus the constant low hum of the engines. You’ll also notice the natural motion of the ocean is a very pleasing feel compared to plowing through the ocean. 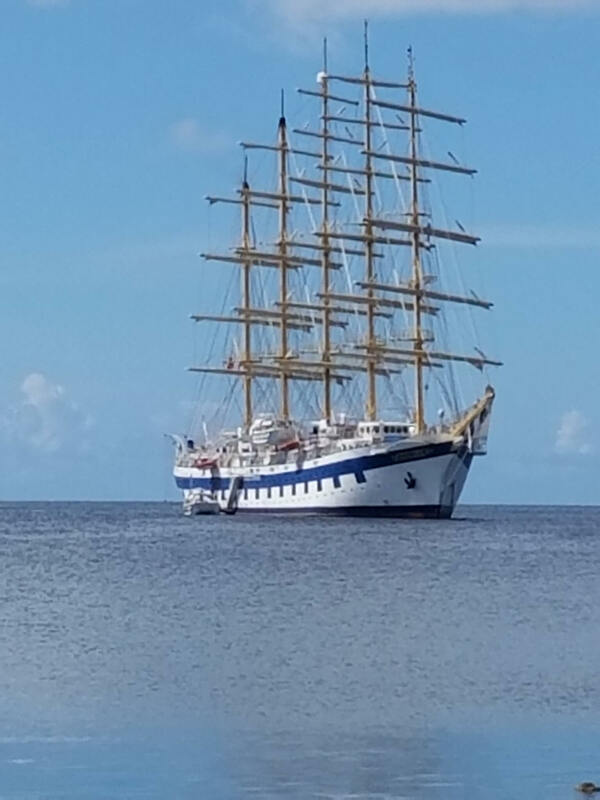 Star Clippers has been in business for 20+ years and has a very loyal following however an entirely new generation of cruisers are now discovering a Royal Clipper cruise. 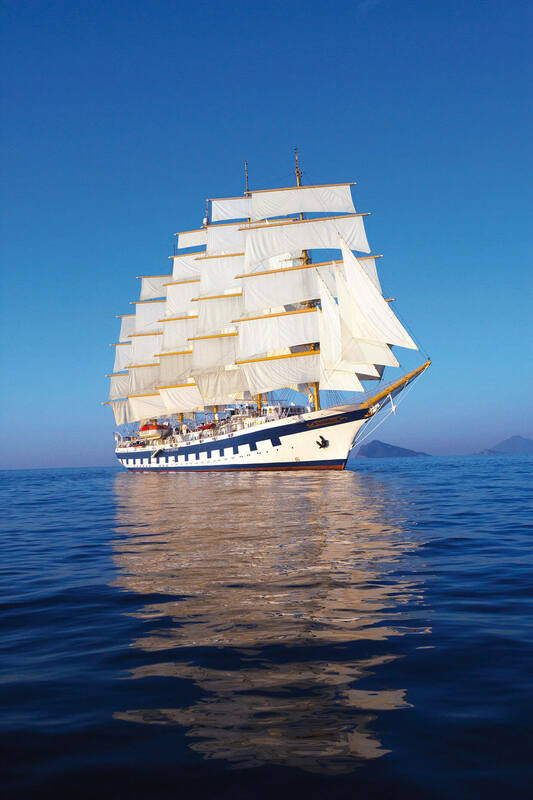 With new and renewed interest in soft adventure and exploration cruises, Star Clipper’s ship perfectly fit the bill. You won’t find a Las Vegas Casino, a dazzling nightly show unless you count the show Mother Nature produces every night in the pitch black skies. 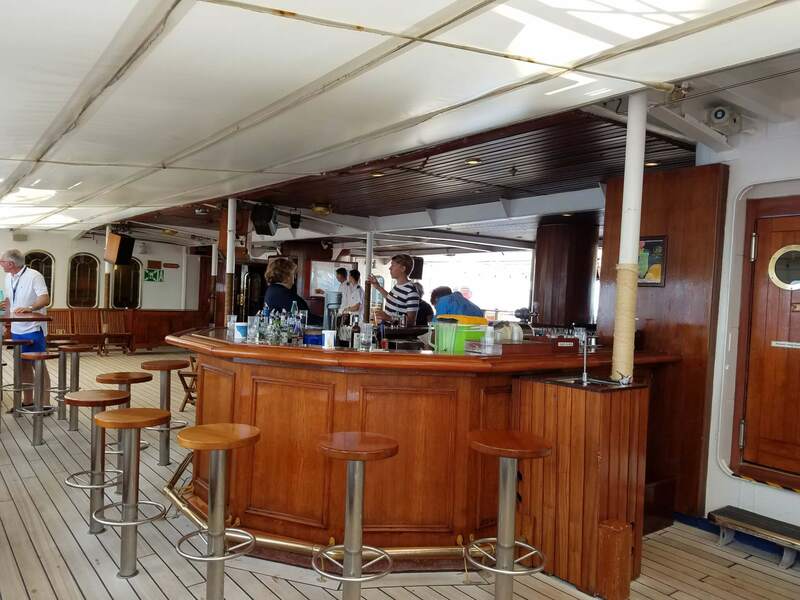 You will find a spa, 3 swimming pools, a meeting room, a very nice cozy piano bar and the very popular Tropical Bar located outdoors on the main deck. 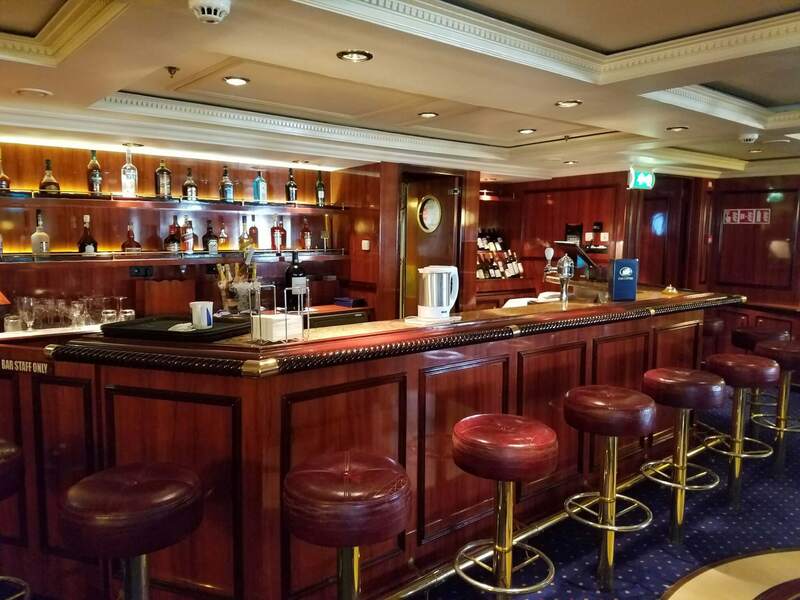 This bar is THE meeting spot day and night. 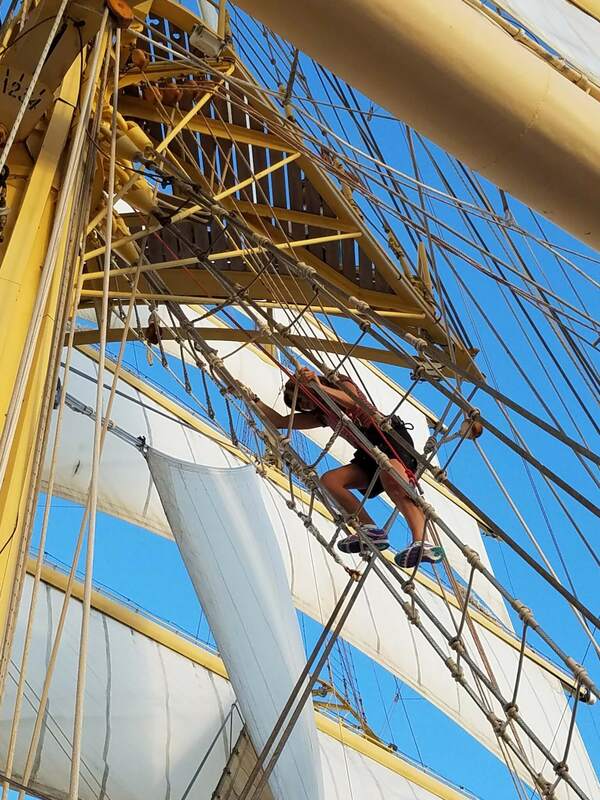 A couple of other very unique aspects of Star Clippers and a Royal Clipper Cruise is the ability to climb the ships rigging and view the ocean from the Crow’s Nest, hanging high above the deck just like Captain Jack. 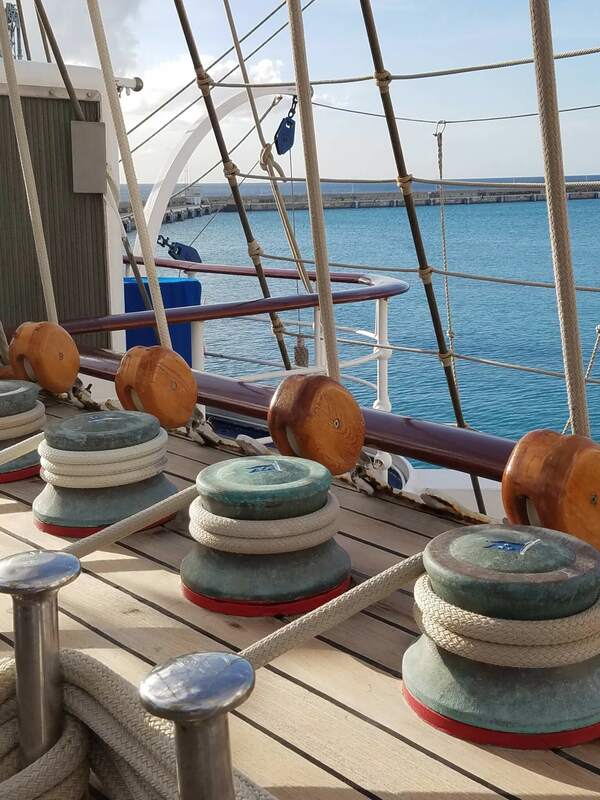 How about watching the dolphins while lying in the netting suspended below the bow sprint while underway. Learn how to sail the ship, actually help with handling the sails or chat with Captain while passing the next island on your course. 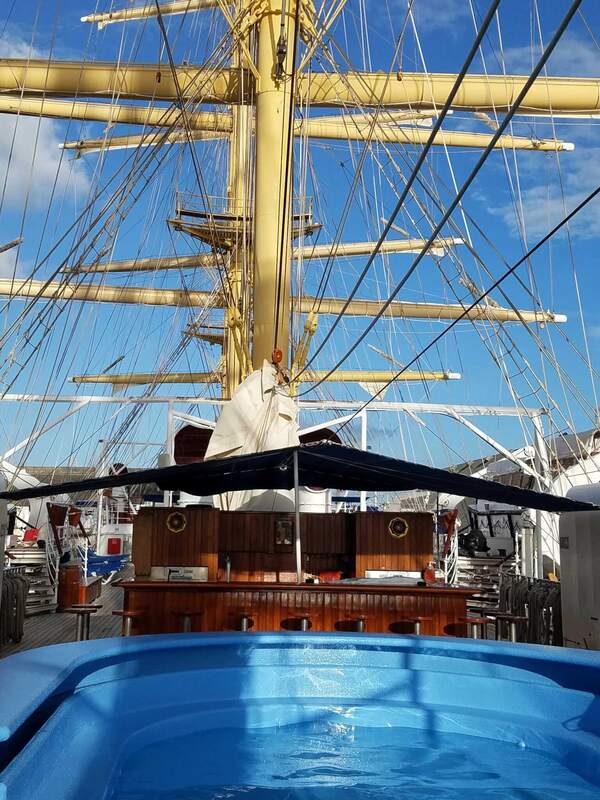 Some of the ports you are sure to go on any Royal Clipper cruise might not be on your radar but will be after a visit. These island will be small and still reflect the Caribbean most people dream of versus a port side shopping mall. Local crafts, art, fresh fish or lobster are more than likely what you’ll spend your money on on Iles de Saintes. 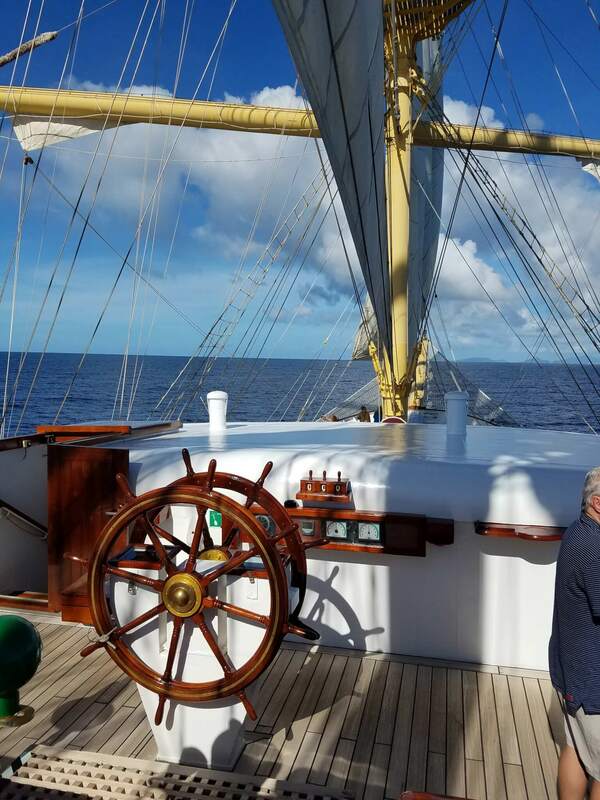 When in Antiqua anchor off English Harbor with the other yachts far away from the cruise ship port and Diamonds International. 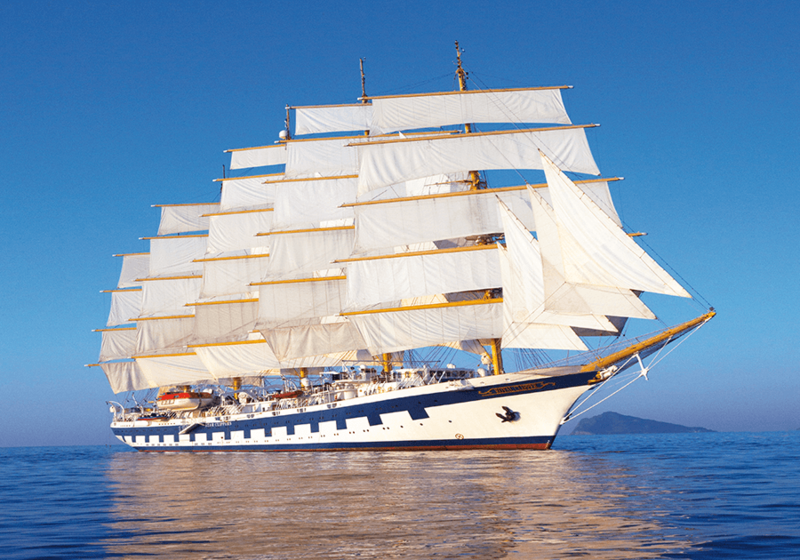 Of very special interest should be the Star Clipper offering extremely unique 7 night cruises round trip Bali and 7 night cruises from Singapore to Thailand. 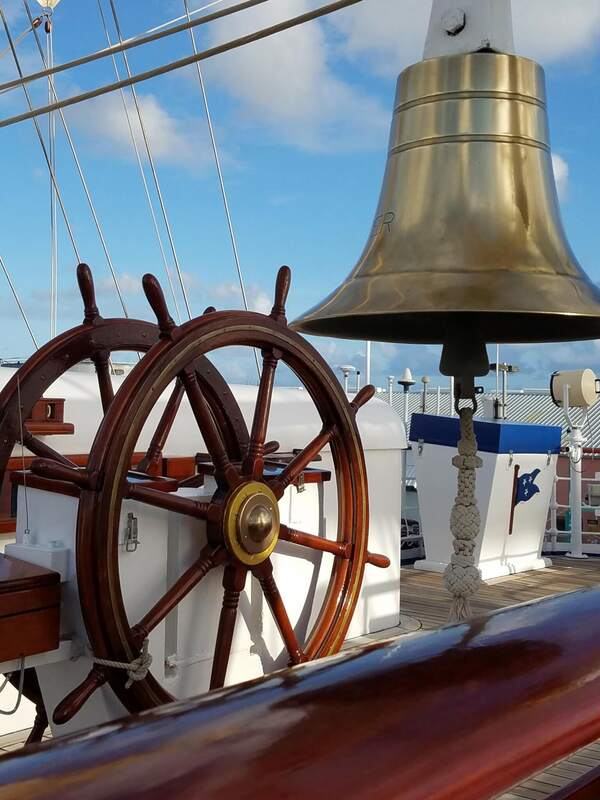 Each itinerary is port intensive and as exotic and adventuresome as it gets on a cruise ship of any type. 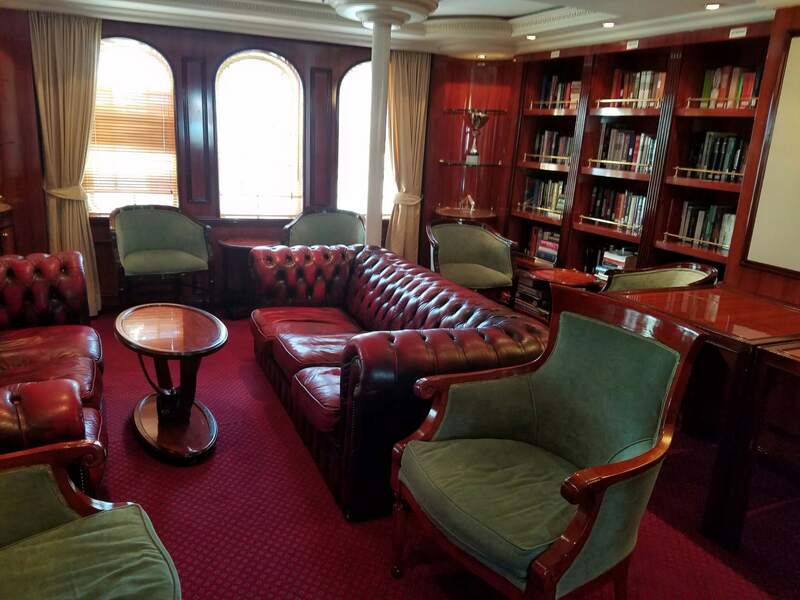 Accommodations on the Royal Clipper range from the Owner’s suit, 14 balcony suites, and standard cabins. 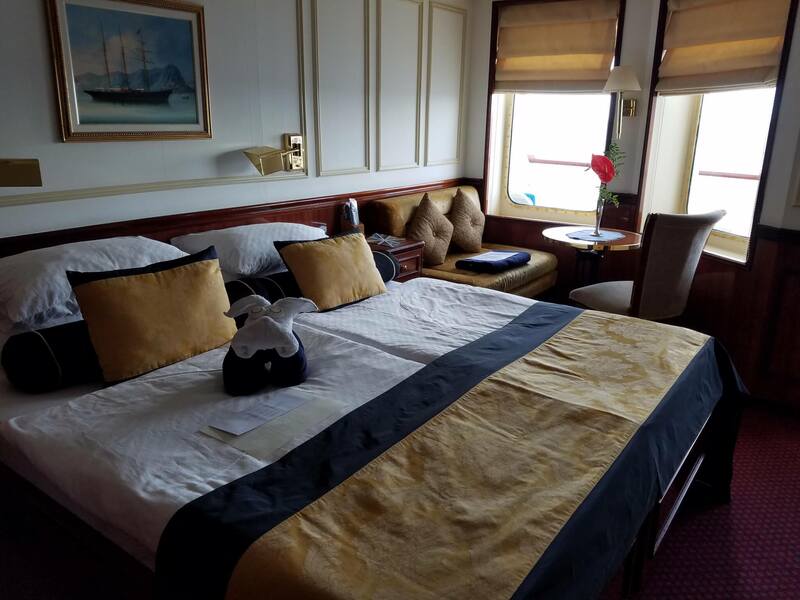 That’s right, a balcony stateroom on a sailing ship! 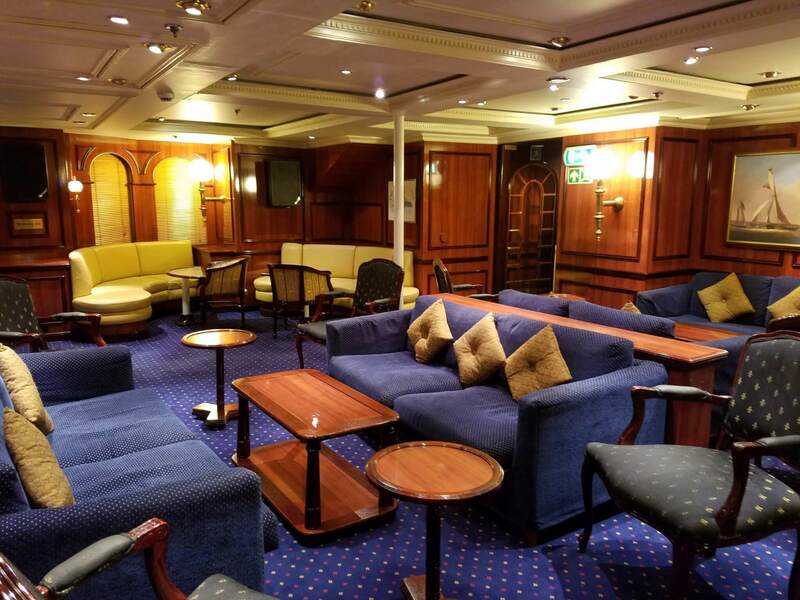 We were lucky enough to have one on our cruise and it is one terrific experience to be sailing silently along with a glass of wine relaxing on your balcony. 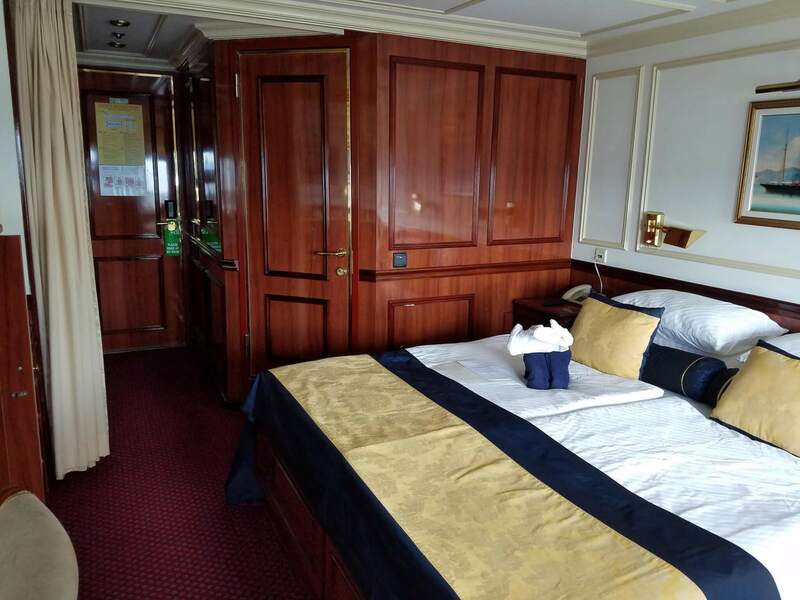 The bulk of the cabins have traditional port holes with twin or convertible queen beds. While not overly large they are very comfortable, very well laid out with every bit of space being used just like on any real yacht. 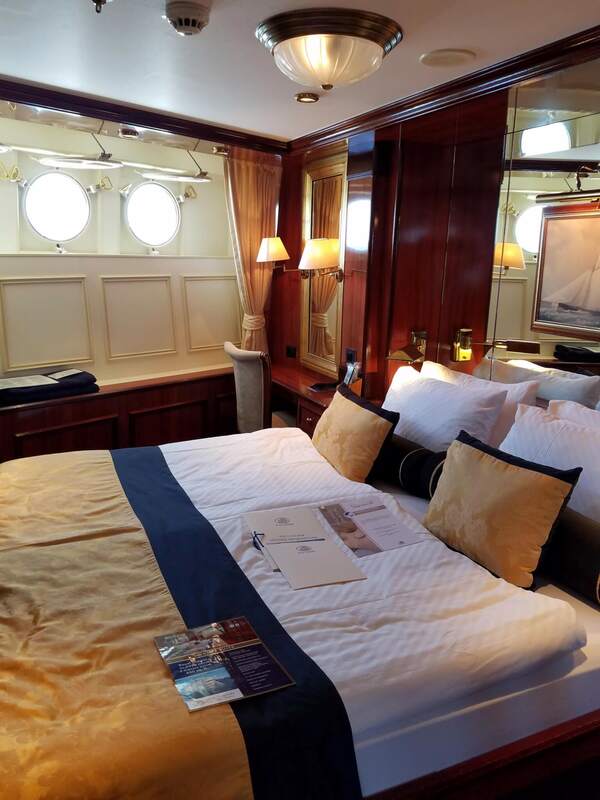 The decor is very much in keeping with a real traditional sailing yacht, rich varnished woods and brass abound. 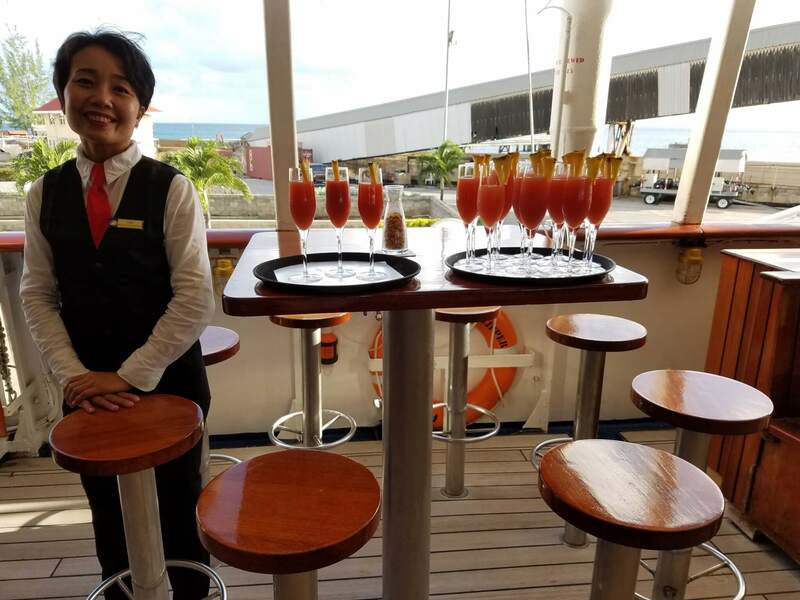 With a max of only 224 guests, service is friendly and attentive. 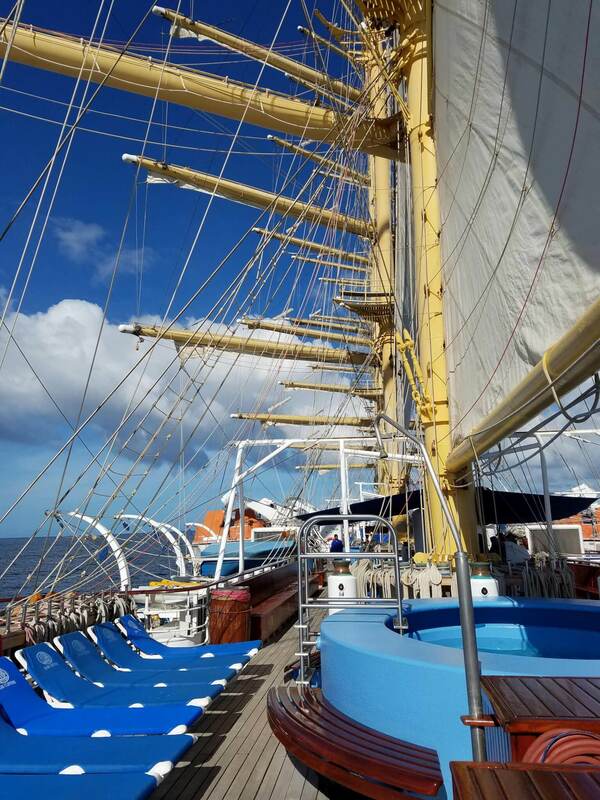 Many of the staff are also involved in sailing the ship or the various watersports activities offered complimentary onboard. With that in mind, you might understand why they are much more concerned about your overall experience and will tell you how to get the most out of it. 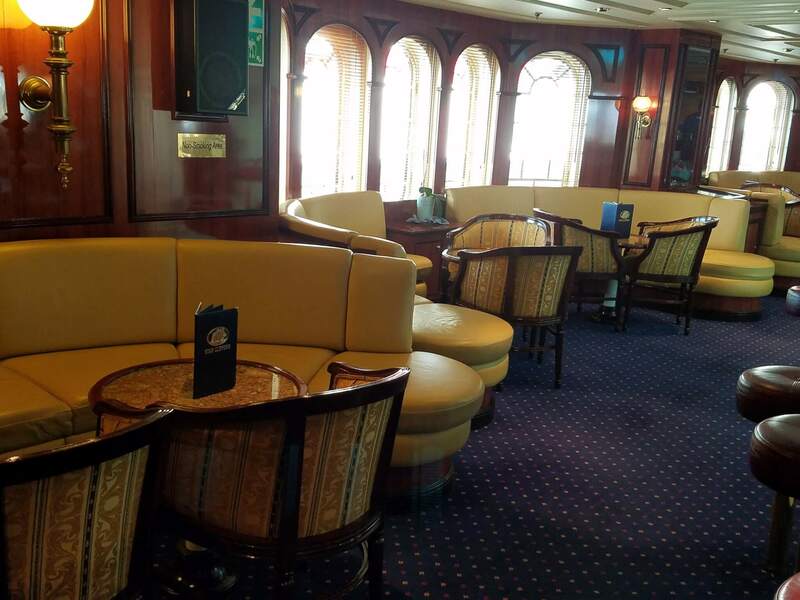 Dining on the ship is open seating, so obviously it can handle the entire ship at one time. 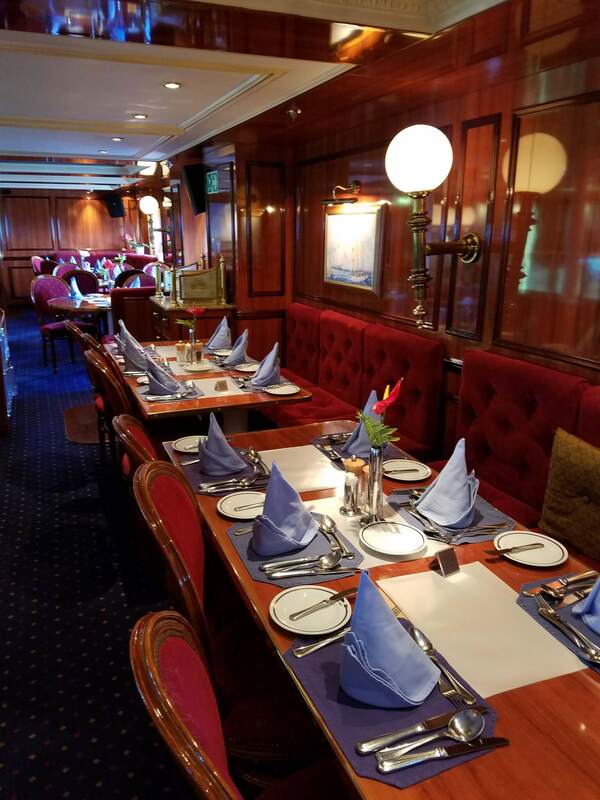 The Breakfast Buffet reflects the international mix of passengers Star Clipper ships normally carry with one of the more extensive buffets I have seen on any big cruise ships. Lunches tend to be themed and always have a chef featured dish. Dinners are ala carte and make for a pleasant evening discussing your new daily discoveries. 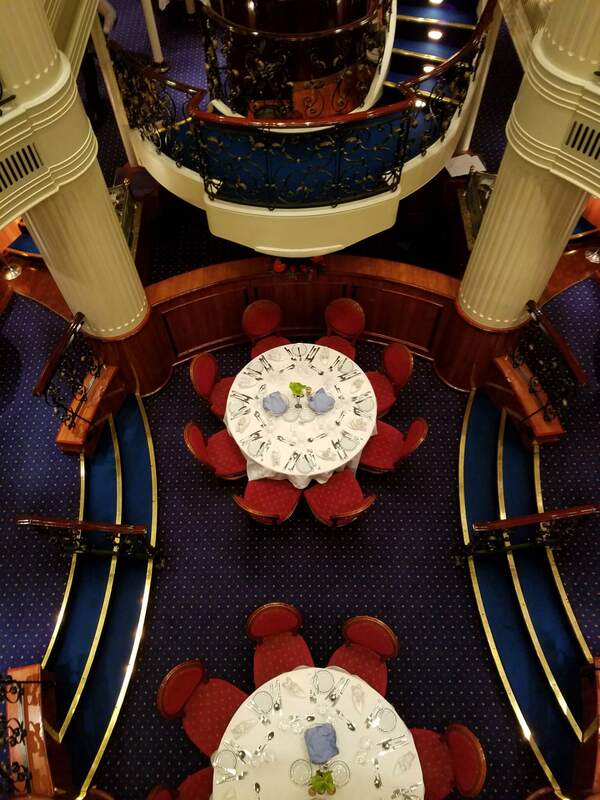 The dining room is unique as it is at the bottom of the ship’s Atrium with natural light being provided by a glass bottom from one of the ships swimming pools. If you are looking for Las Vegas at sea this is not your ship. 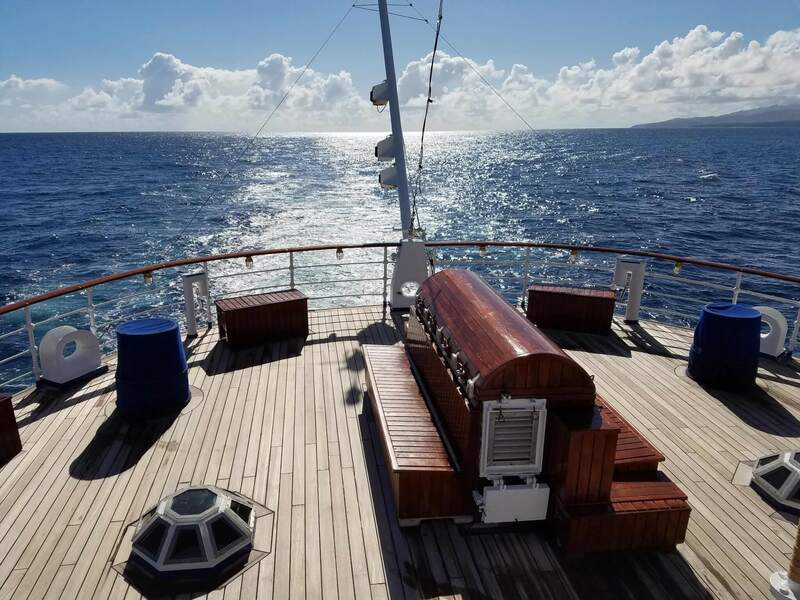 But if you are looking to actually experience a cruise where the ocean and the sky are readily available and more enjoyable than you ever imagined, this is definitely the way to go. 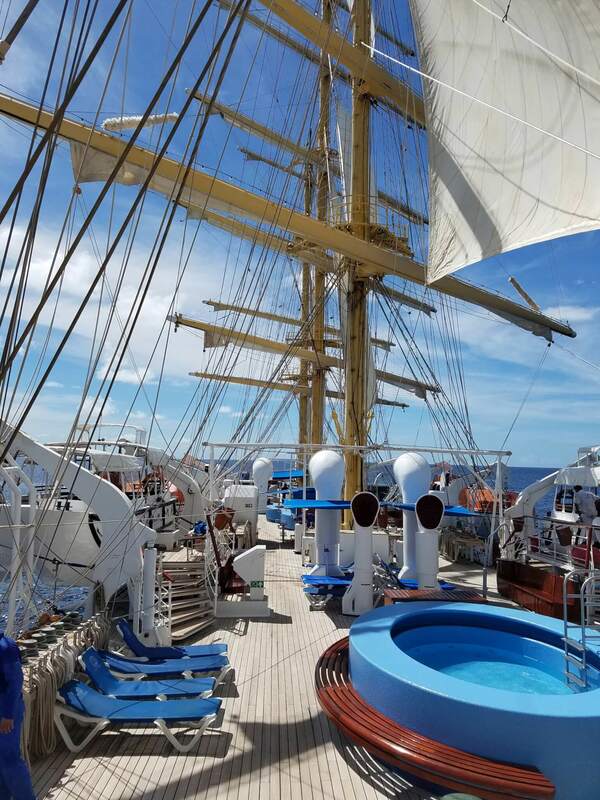 If going to another island shopping mall is not your idea of cruising or the Caribbean, the Royal Clipper will take you to the islands you dreamed of but never knew where to find. Who would enjoy this cruise? Well most people actually, but especially Millennials and anyone wanting more out their vacation experience than just shopping and drinking your way through the Caribbean. You can find unique activities both on the ship and on the islands you will visit. Interaction with both the crew and local islanders are all part of this experience. 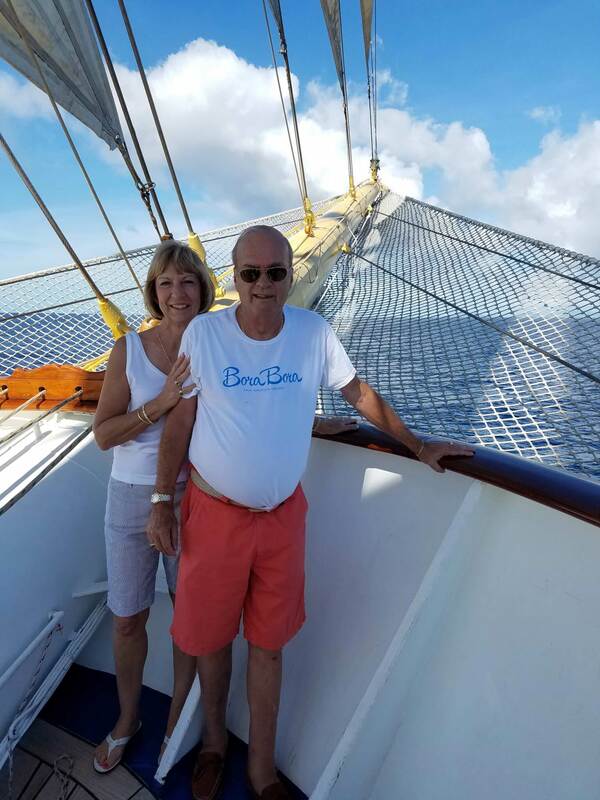 This report was prepared by Steve Bloss[1 954 452 8800 | sbloss@www.cruiseco.com] on November 19, 2016. The views expressed as solely those of the author and not necessarily those of WWTCA.